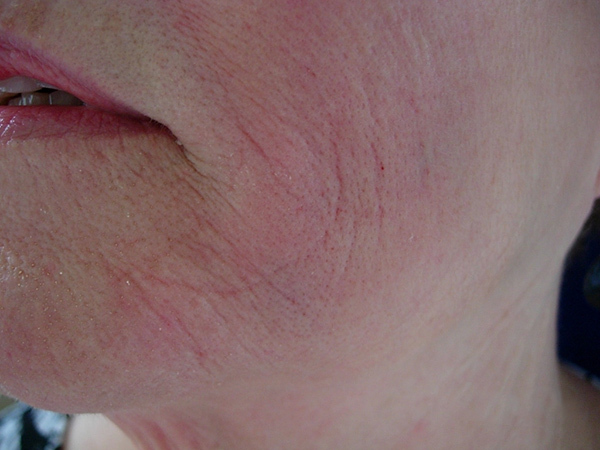 67 year old woman with sun damaged skin. She wanted to fill in her deep creases and did NOT want surgery. She only wanted minor skin care rejuvenation and to look less tired. 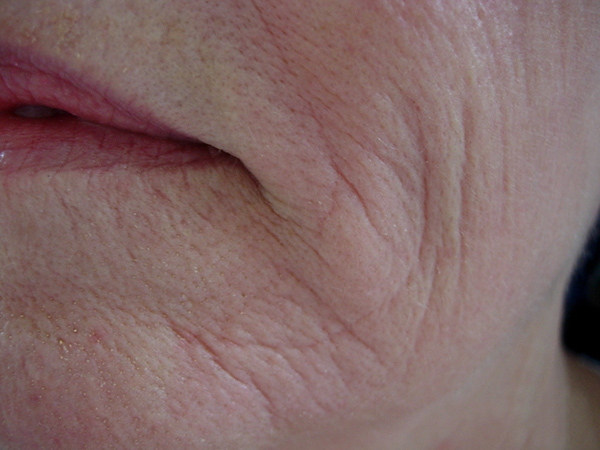 Dr Koo started her on the Dr Koo Skin Health Method and used Juvederm UltraPlus to lessen her very deep creases. The result is a soft smooth palette, a refreshed look that keeps all her friends guessing about her fountain of youth!! To repair and balance your skin, you need consistent appropriate skin care. Beauty does not come in a jar, beauty comes with consistent healthy habits of living and the appropriate products for your skin needs. Let us teach you the secrets of beautiful but more importantly healthy skin, the effortless beauty will follow.